With people spending an increasing amount of time indoors and staring at their smart devices, a new wearable is looking to get circadian rhythms back on track. Lys — which is Danish for "light" — is a coin-sized device which tracks lux and colour levels through sensors aiming to replicate the eye's photoreceptors. 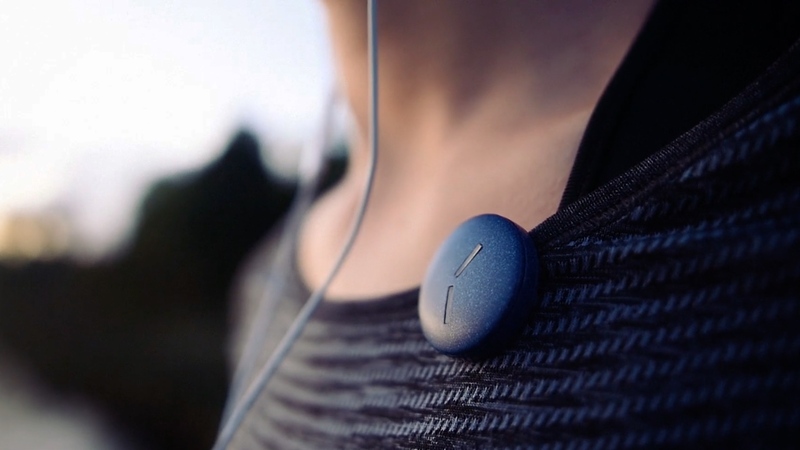 Working best closer to your eyes, the £59 wearable clips on to the likes of your t-shirt or jacket lapels in order to pull in real-time readings, while daily light goals are fed to users through the companion app. By providing this data, as well as prescriptive info that Lys claims will help you turn this into action, the aim is that your sleep-wake cycle, concentration and energy will all be boosted. Users will also be able to clip on the device and keep track of how much natural light you're getting for up to seven days on a single charge, while the wearable is also water resistant. This isn't the first smart device we've seen look to emphasise the importance of natural light and improve your circadian rhythm. However, generally these pieces of kit, such as Circadia, focus more on the sleep tracking elements of the process, rather than the tracking of light throughout your day. The London-based startup is currently doing the rounds on Kickstarter and looking to reach a £40,000 goal, with early bird backers able to pick up Lys from £59 (around $77) ahead of a shipping round in December. However, depending on how much you're willing to dig into your pocket, the device will also be shipped in batches in November, January and February. We look forward to getting one clipped on and testing just how much we can benefit from the feedback.